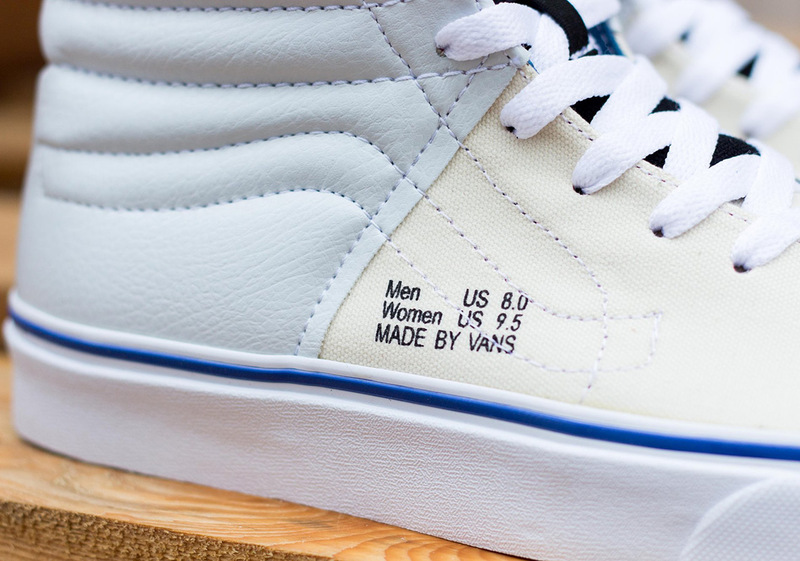 When sifting through Vans’ expansive archives, an argument can certainly be made that the Sk8-Hi silhouette is its most recognizable. 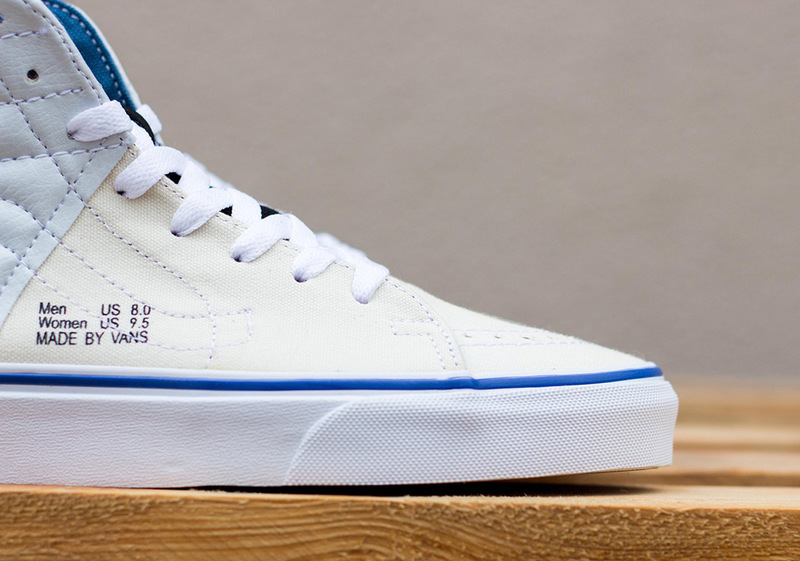 For years, the Sk8-Hi has also been on of the brand’s most popular and versatile, coming dressed up in a nearly endless array of color schemes and aesthetics. 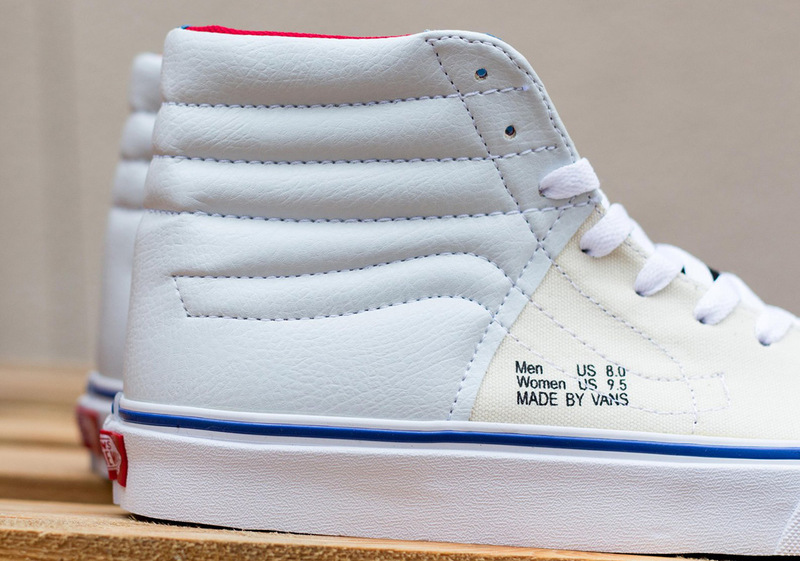 Next up, Vans will be flipping the script on the Sk8-Hi, turning it inside-out, with its size tag taking shape on its lateral side right above its vulcanized midsole as well as its tongue. 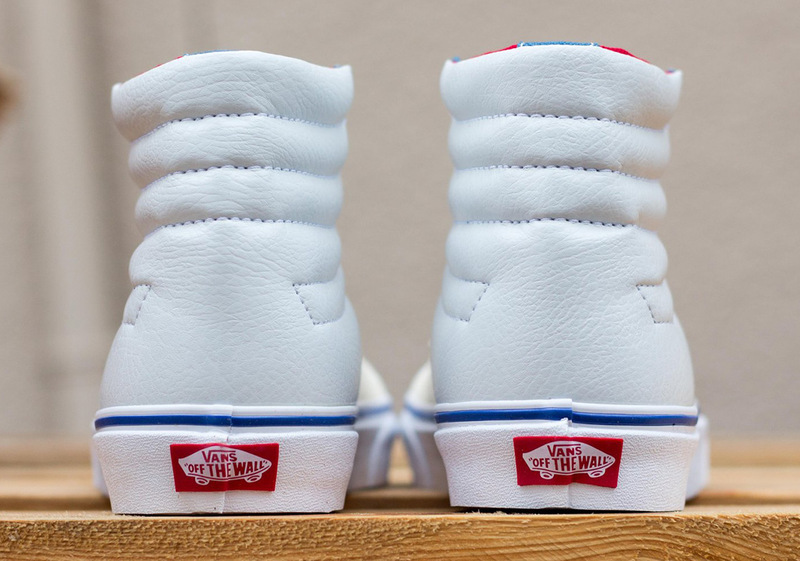 Keeping its color scheme nice and simple, this intriguing creation calls upon numerous shades of white on the exterior, with hits of bold red and blue adding flavor to its inner lining, furthering its inside-out vibes. Having released alongside a matching Era and Slip-On, you can check out a detailed set of images and grab a pair from select retailers right now. 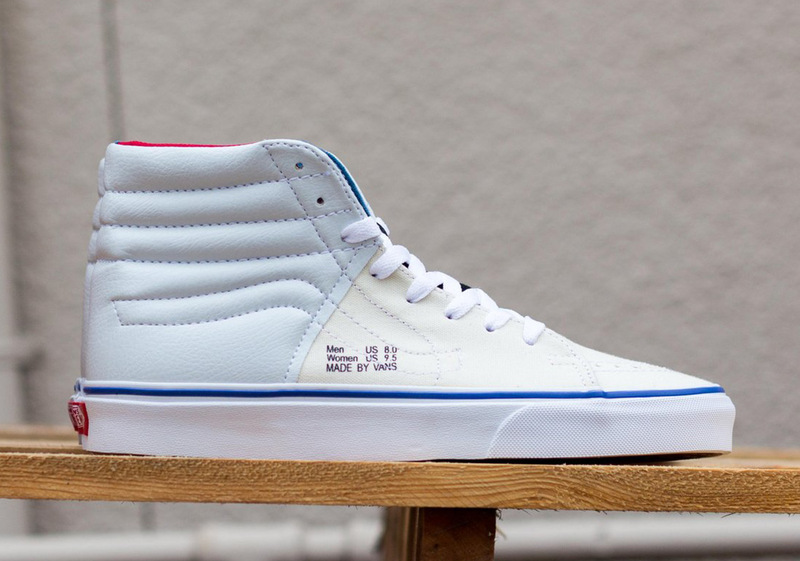 The post Vans Flips The Sk8-Hi Inside Out appeared first on Sneaker News.